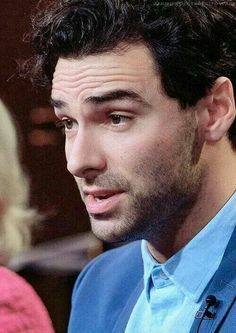 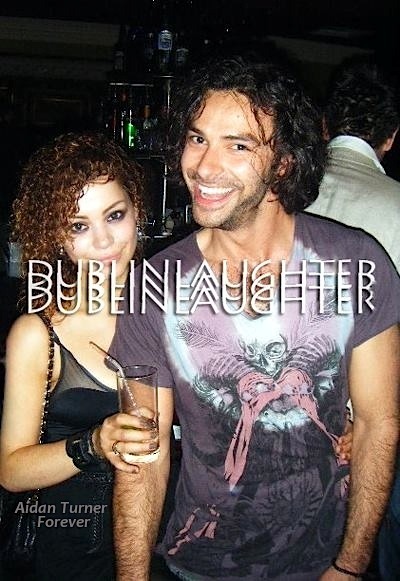 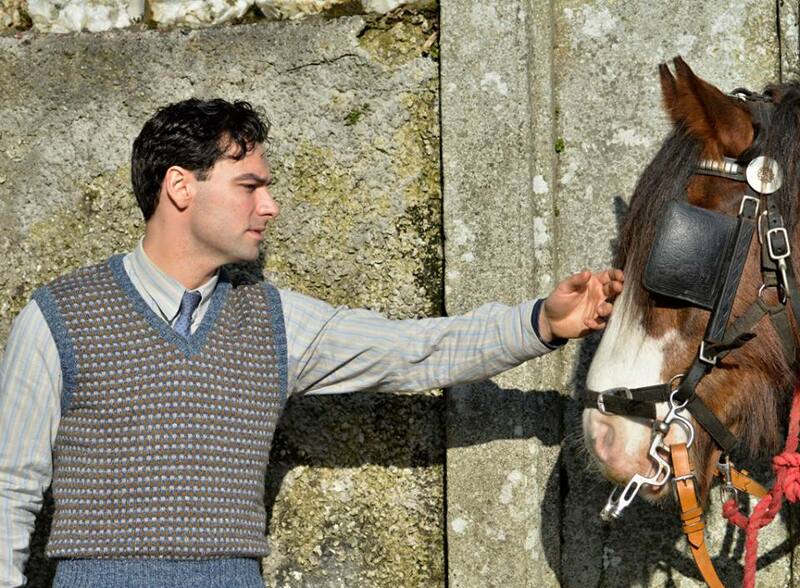 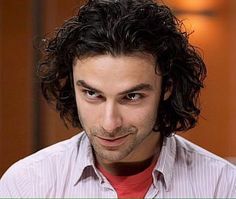 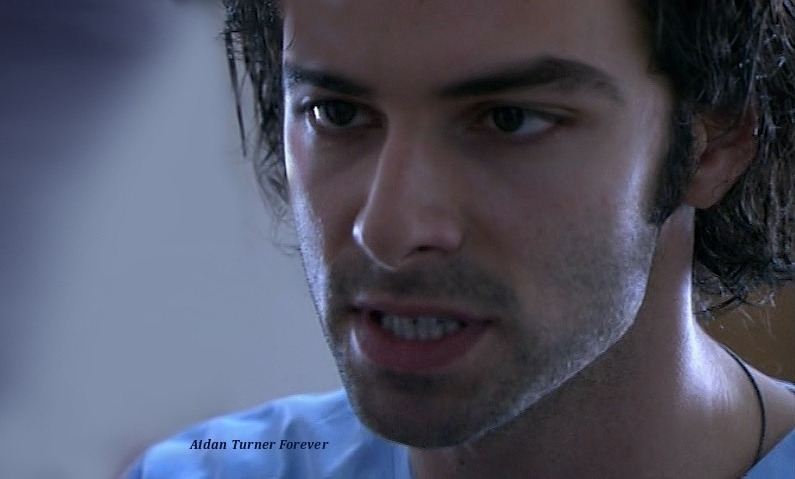 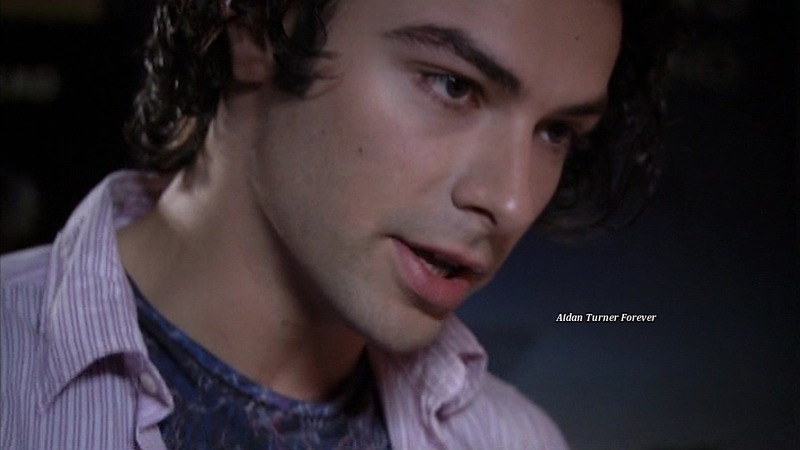 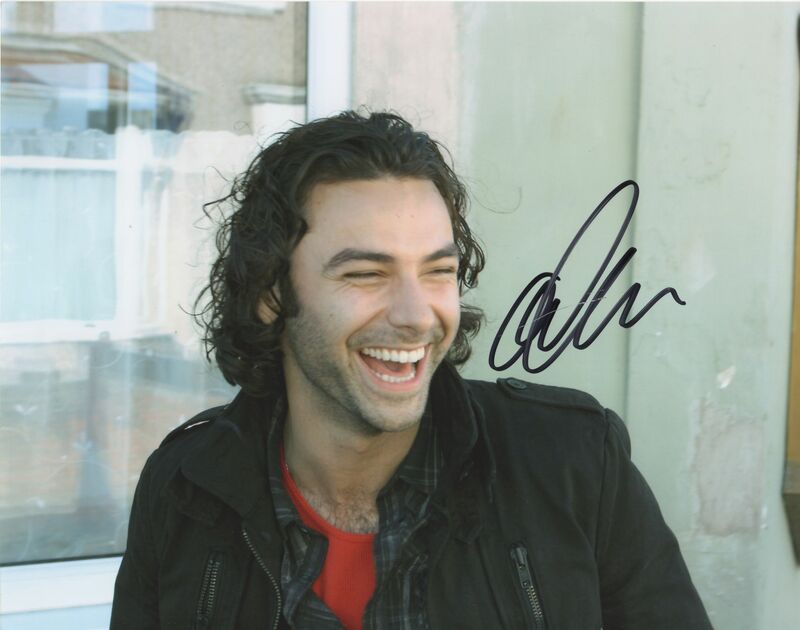 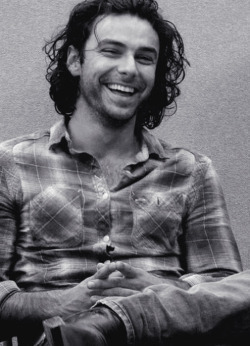 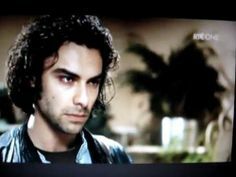 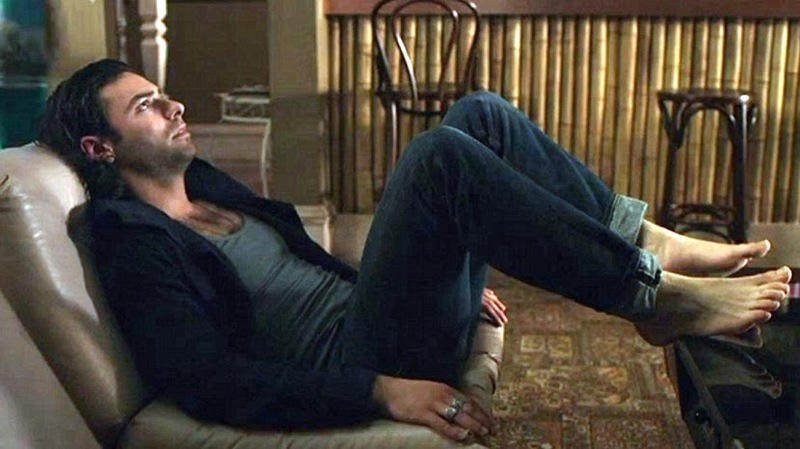 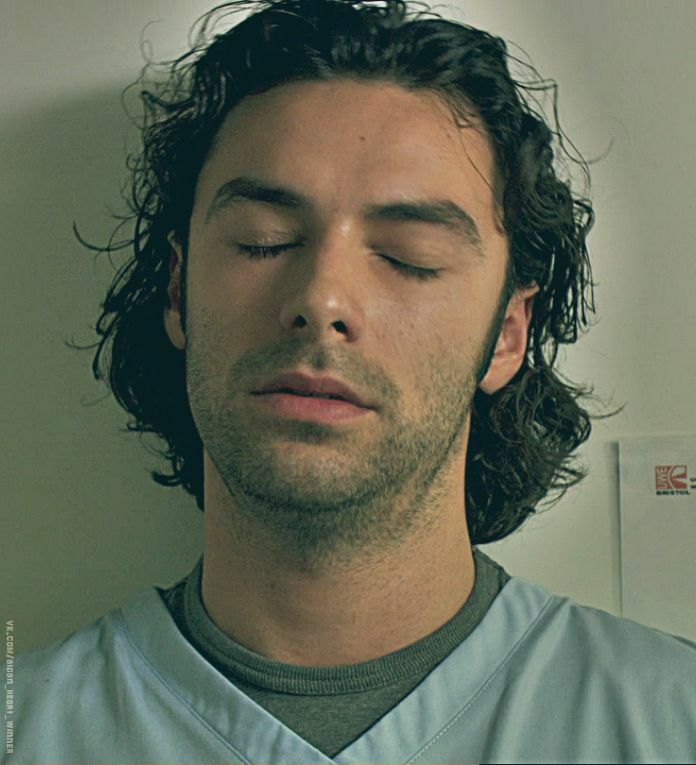 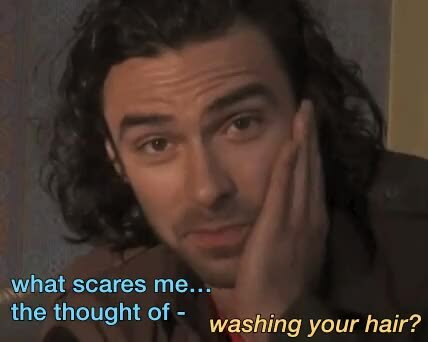 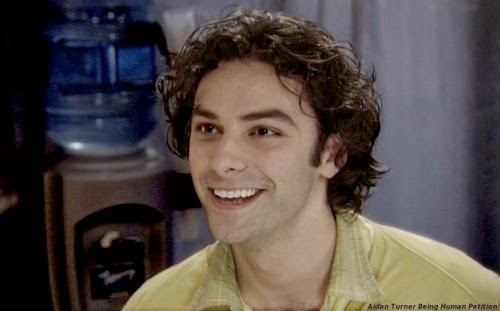 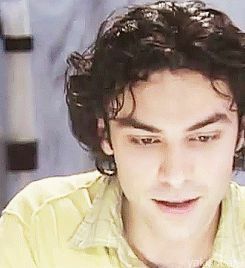 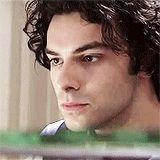 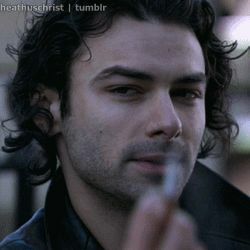 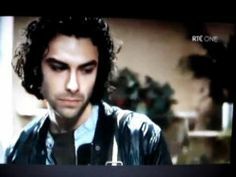 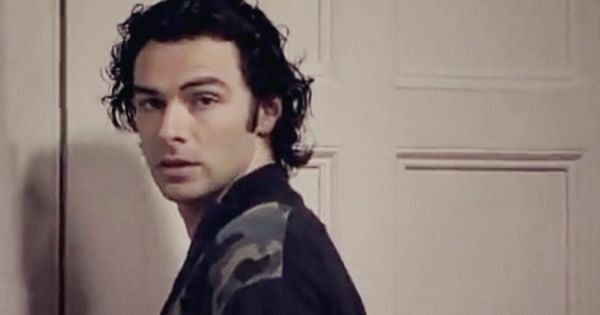 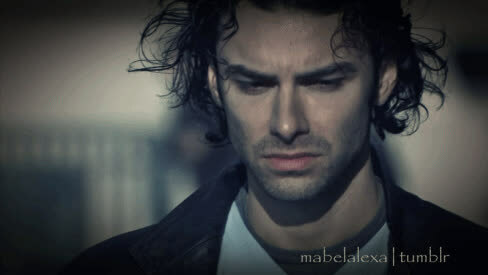 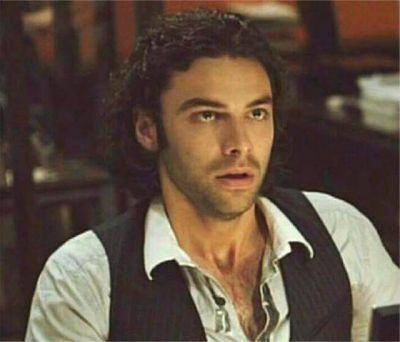 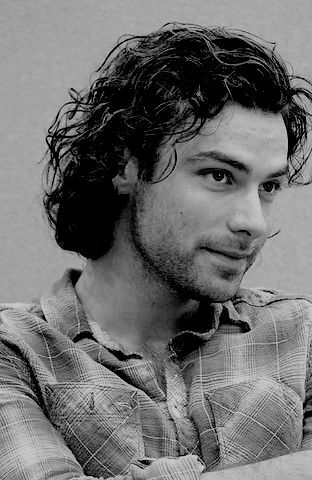 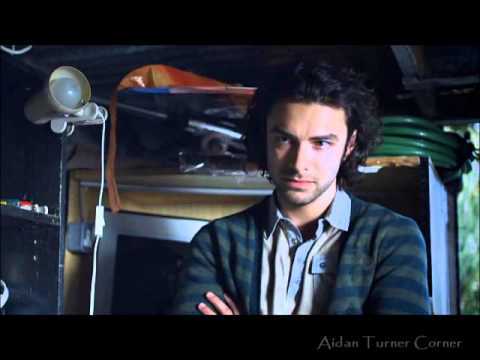 One more “cutie pie” image of a younger Aidan Turner from The Clinic. 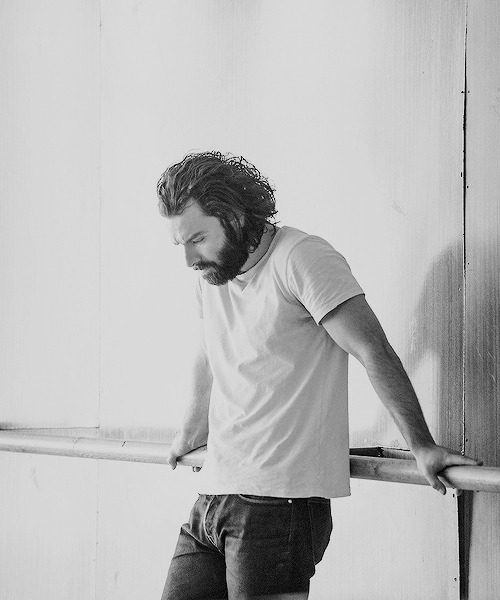 Aidan Turner working on promo for 8th Odessa International Film Festival. 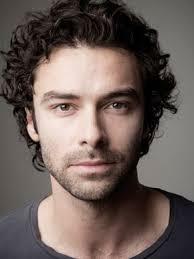 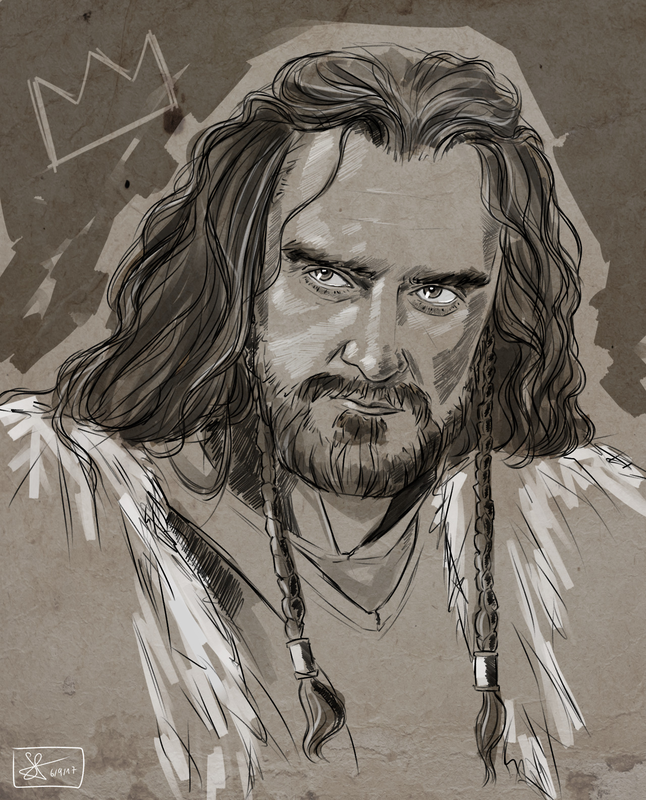 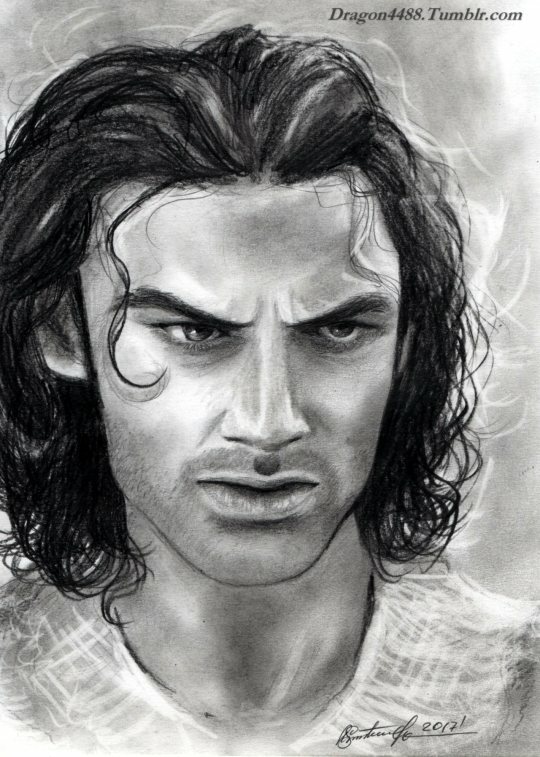 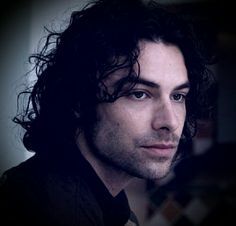 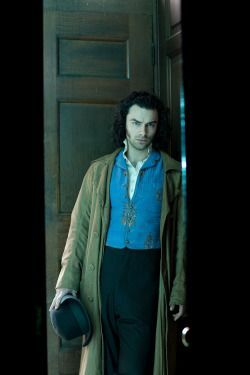 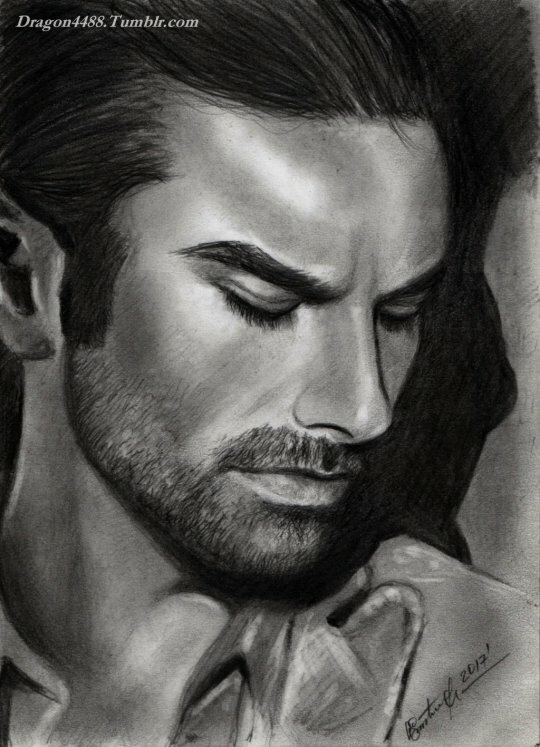 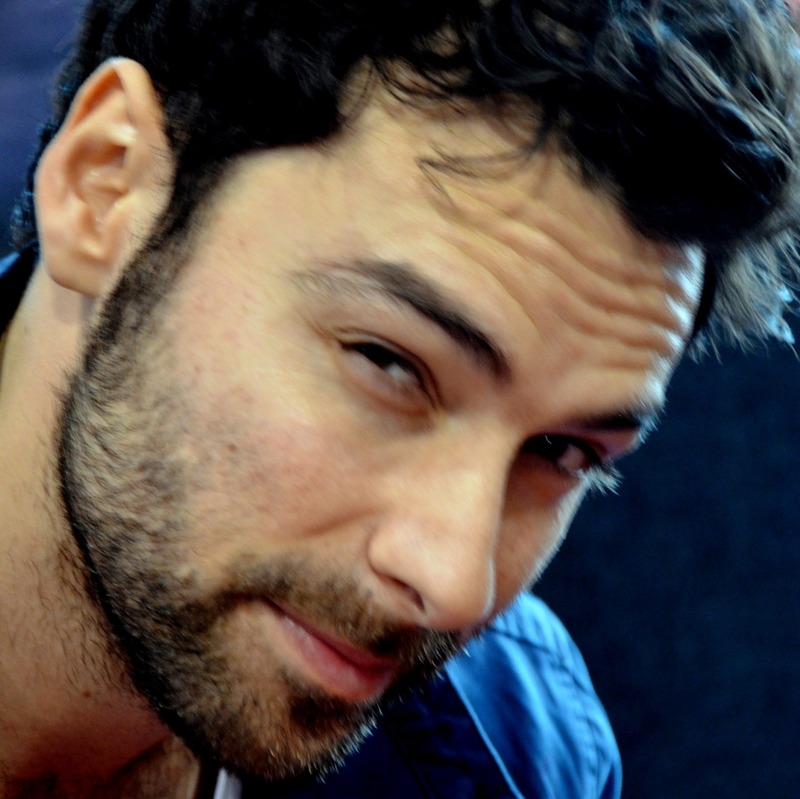 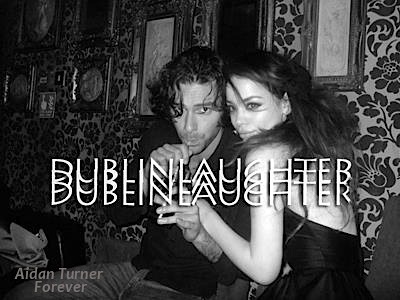 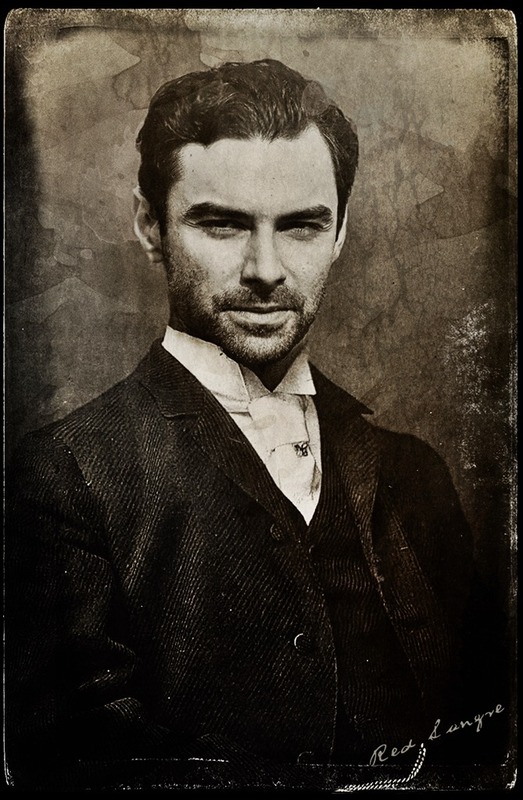 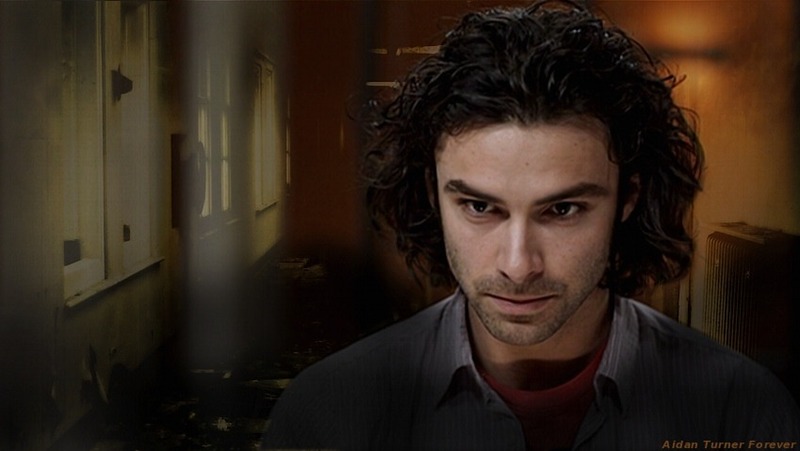 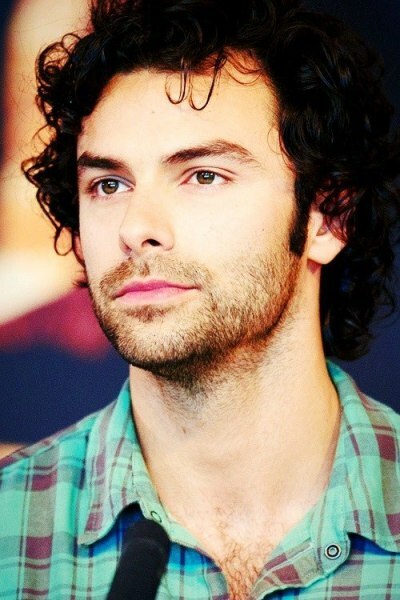 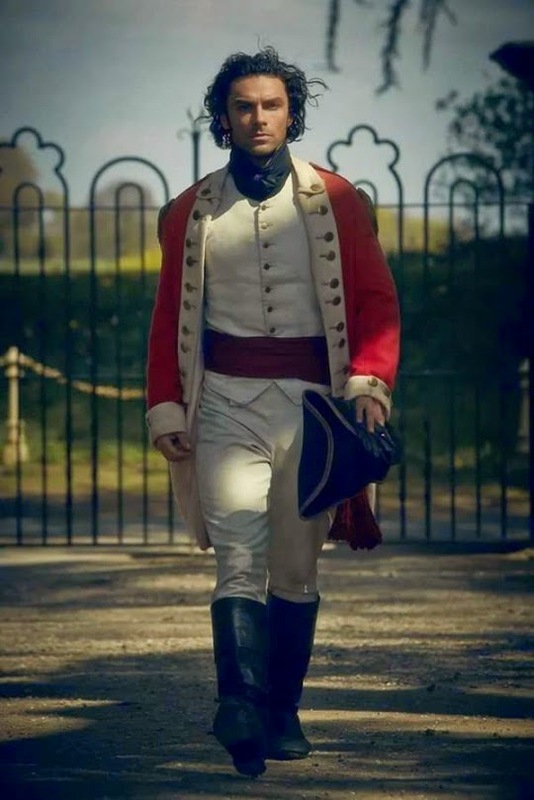 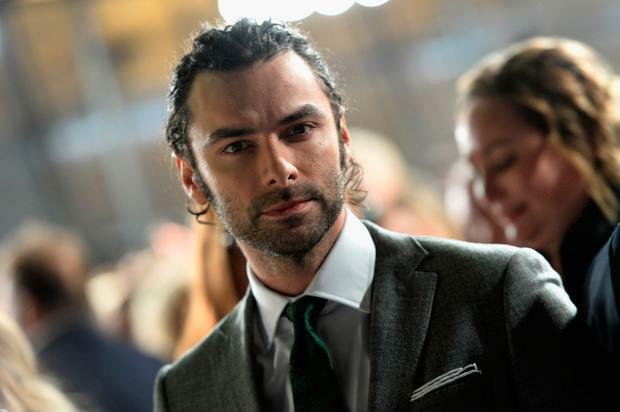 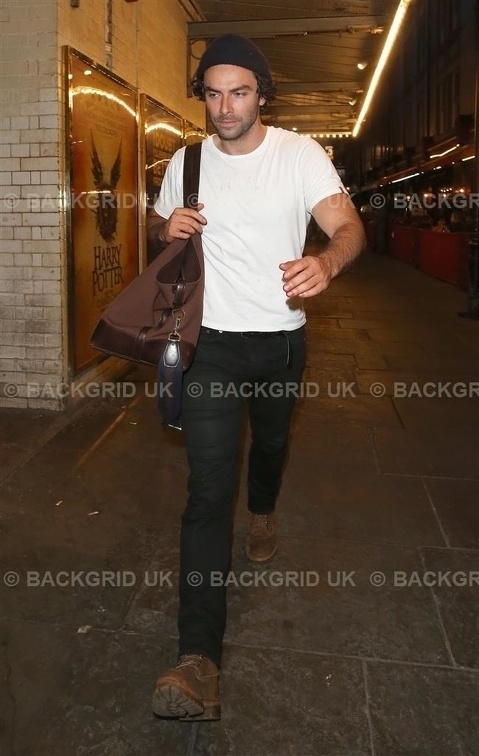 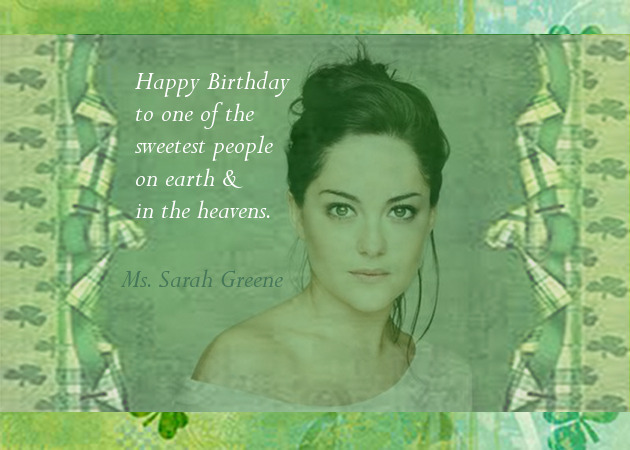 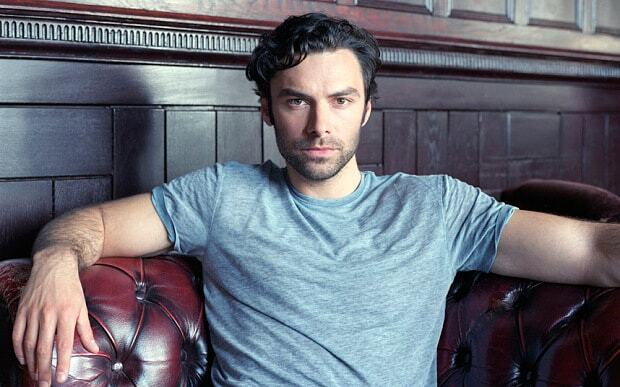 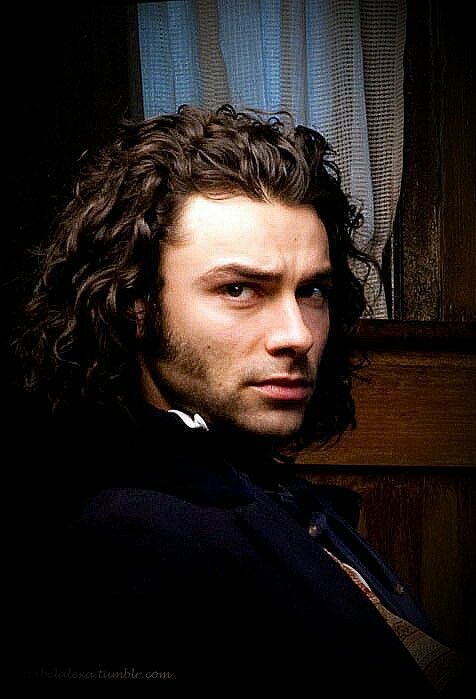 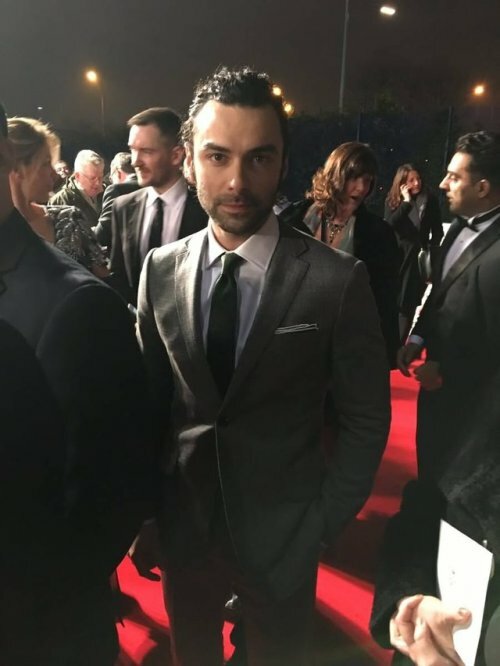 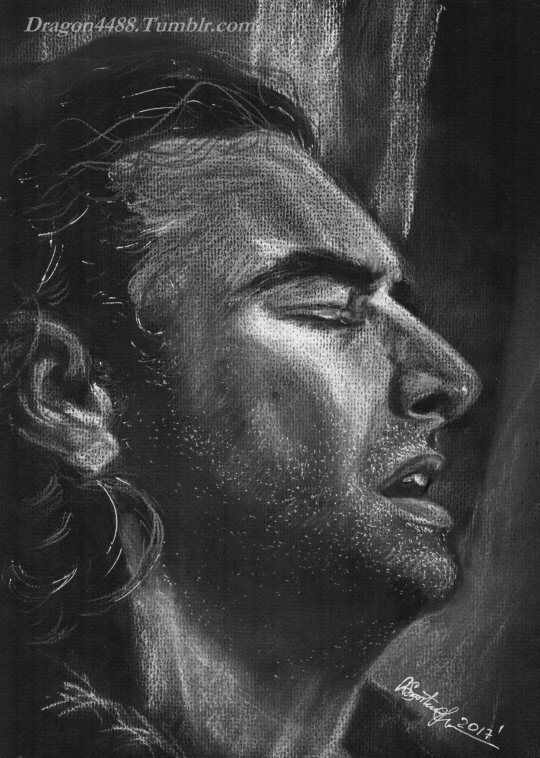 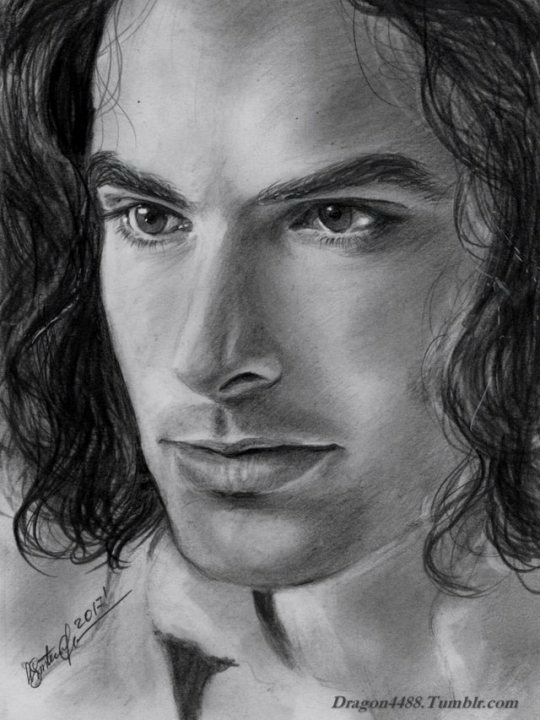 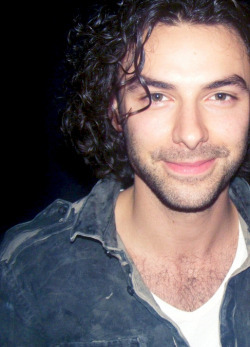 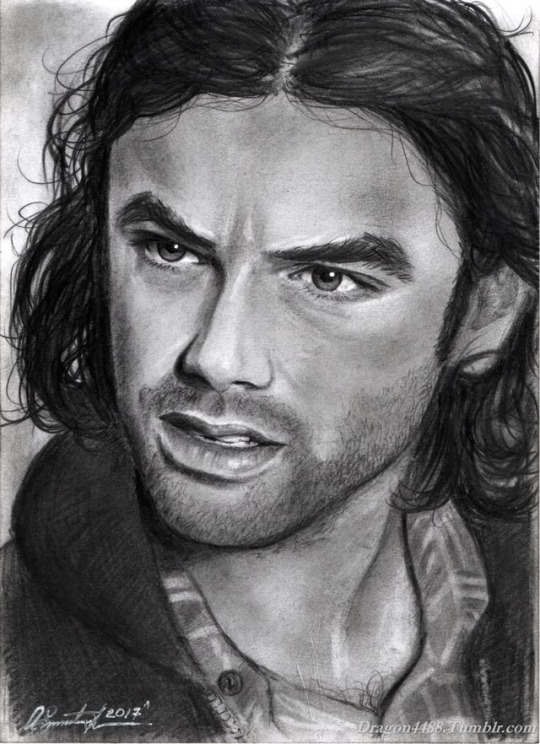 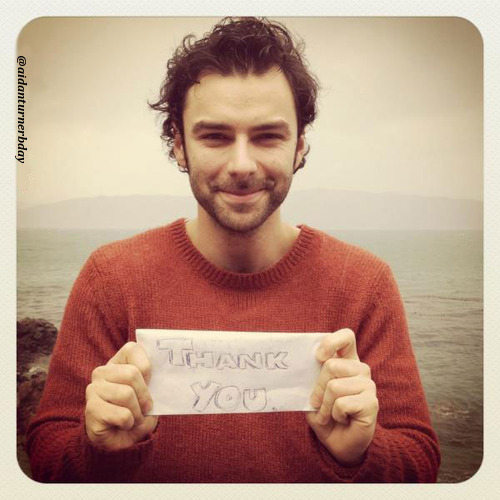 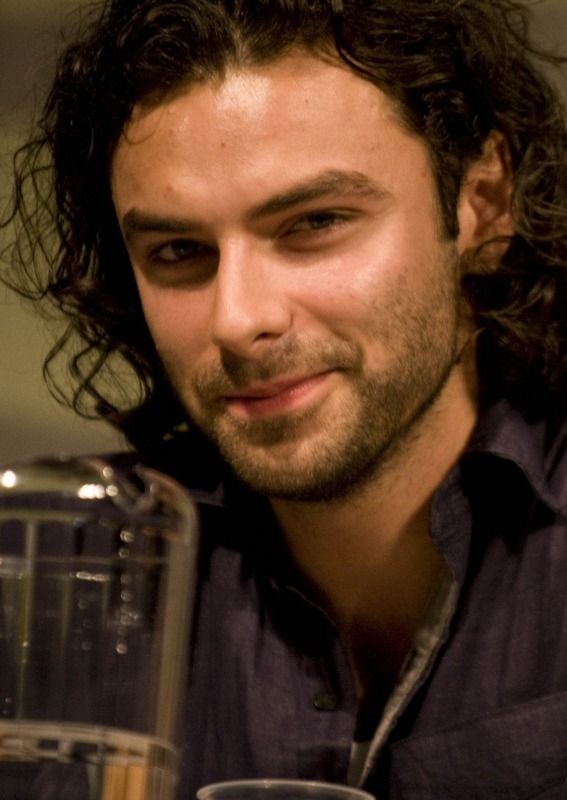 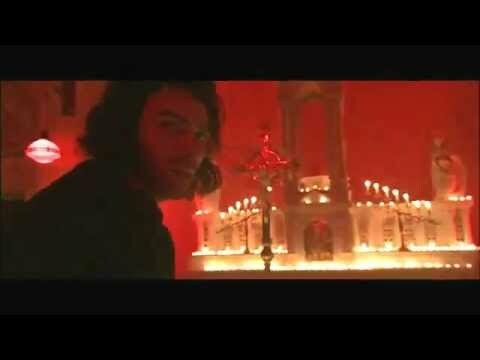 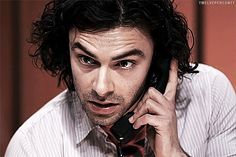 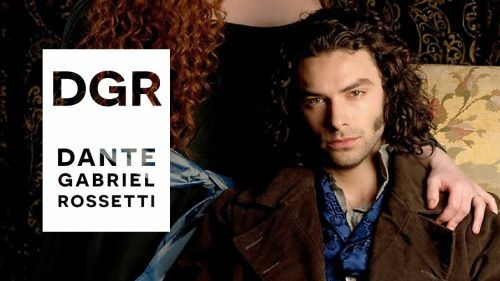 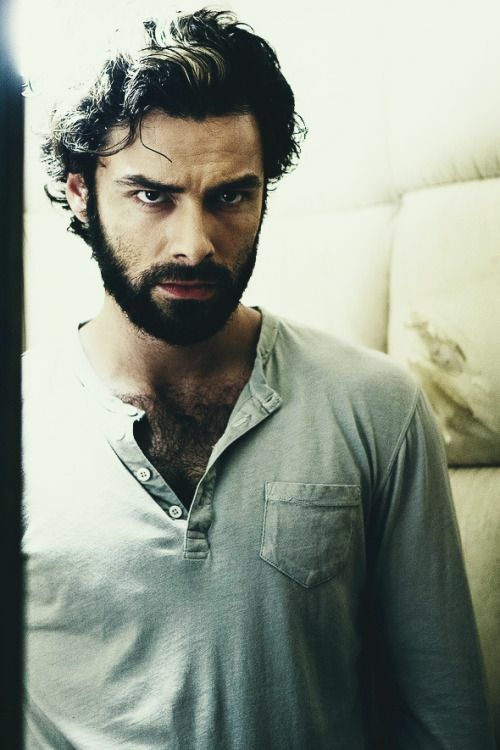 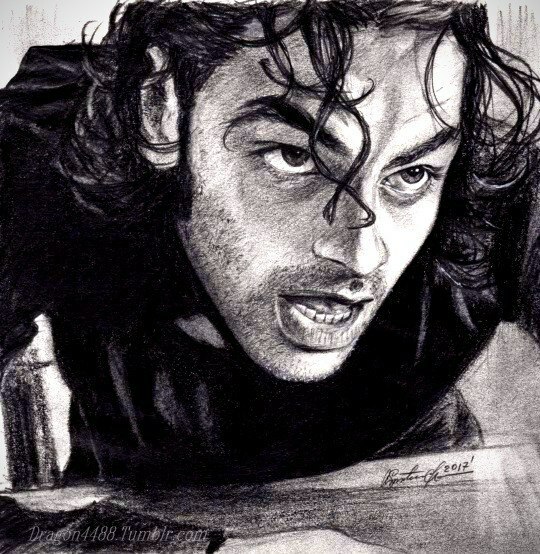 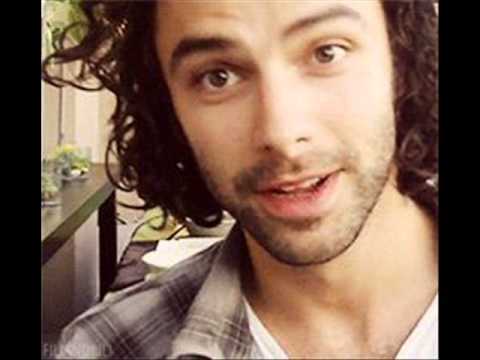 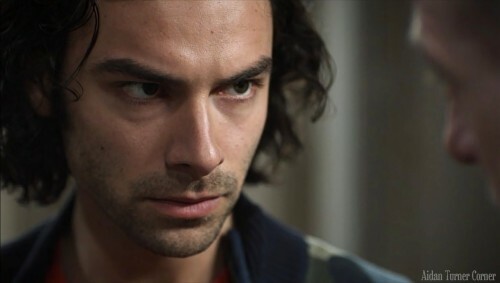 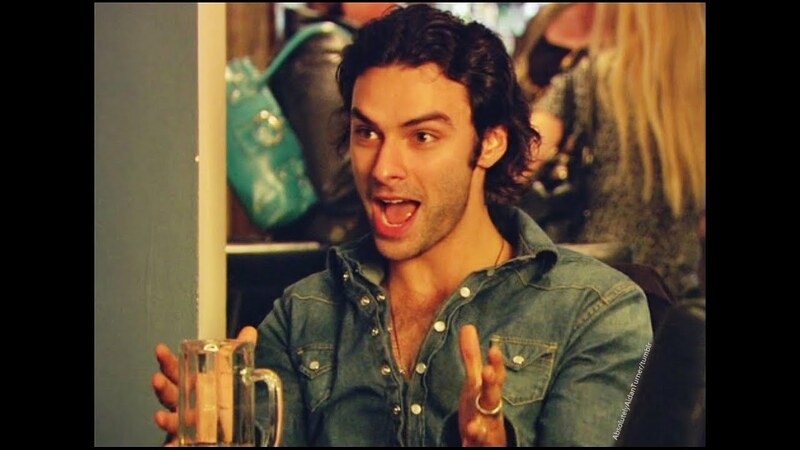 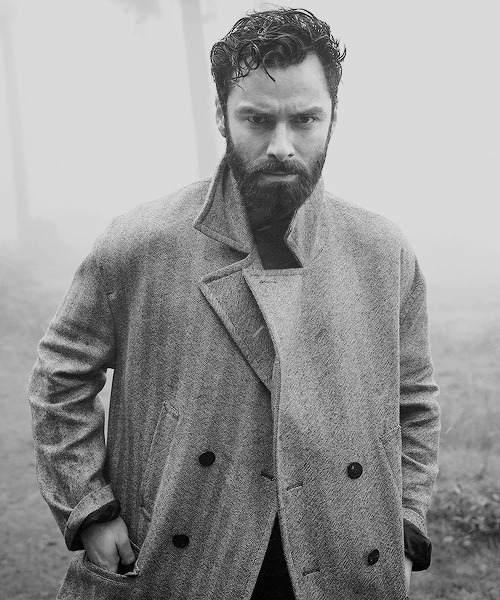 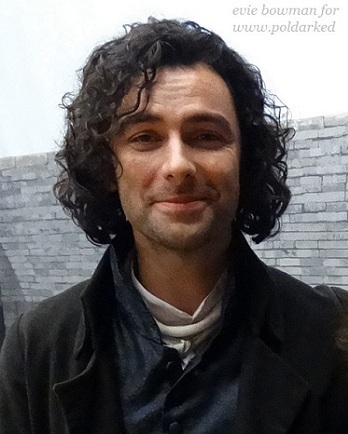 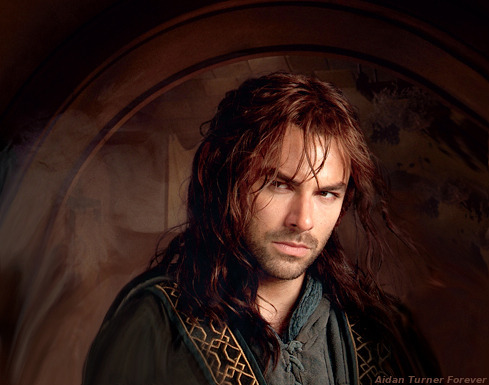 June 19 - HAPPY BIRTHDAY AIDAN TURNER! 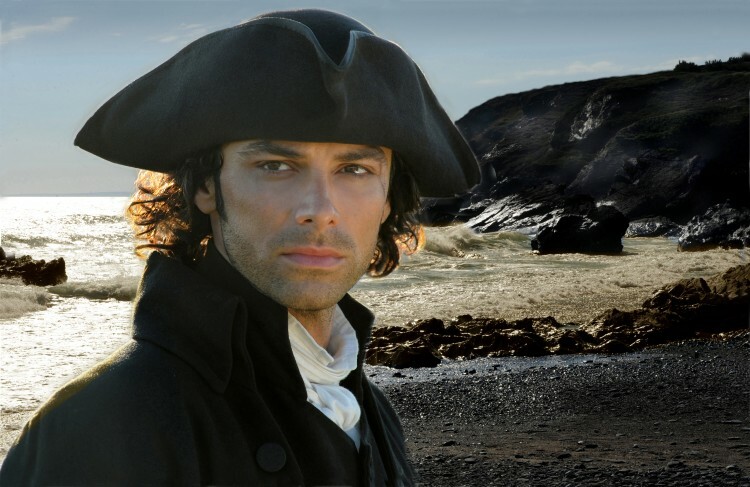 ... Poldark? 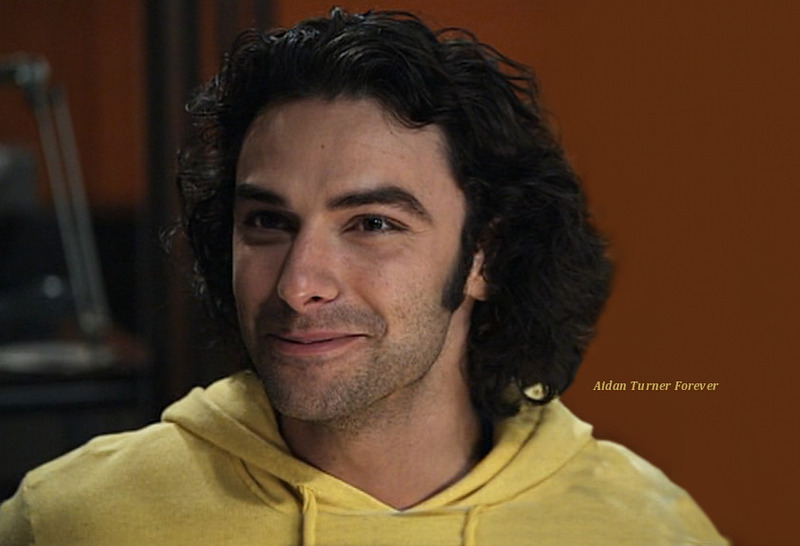 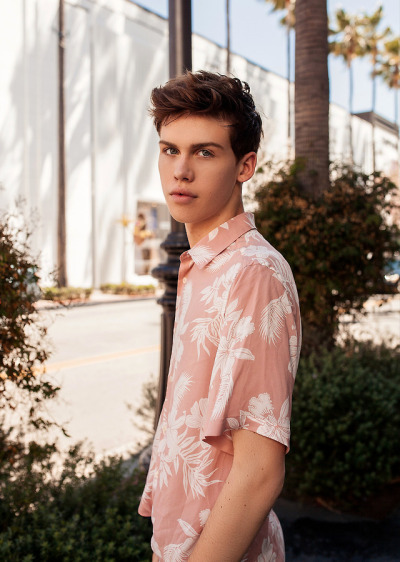 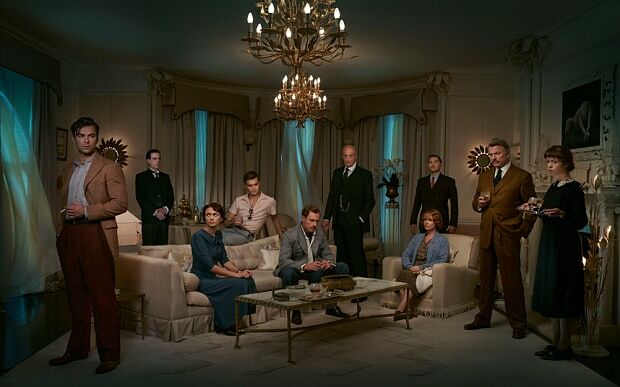 “I think there might be one scene, but by then, I had probably put on a bit of weight. 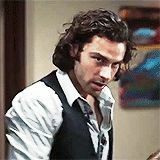 I don't think I was ripped for it.